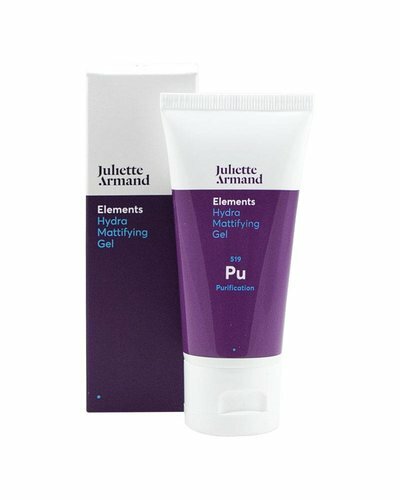 Facial gel combining moisturizing action with oiliness reduction, for combination, oily and acne-prone skin. 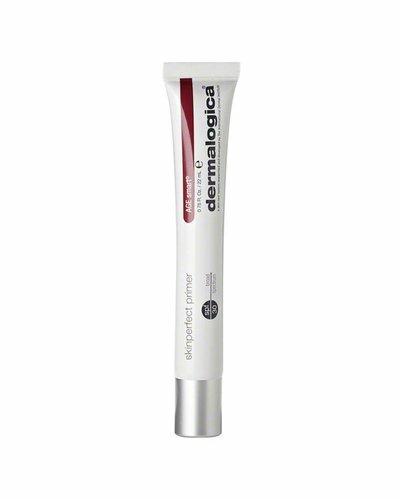 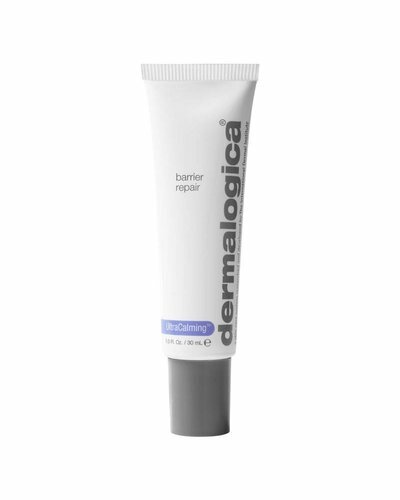 Velvety moisturiser helps fortify sensitised skin with a damaged barrier. 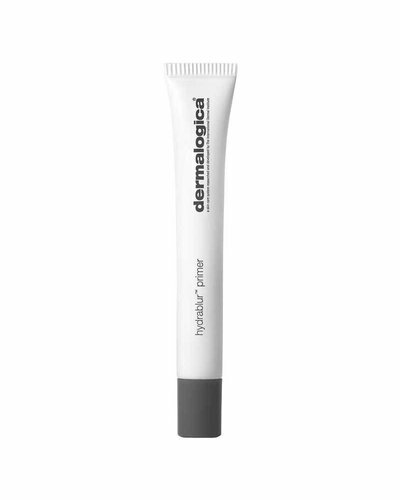 The perfect base for even longer lasting foundation and a flawless finish.